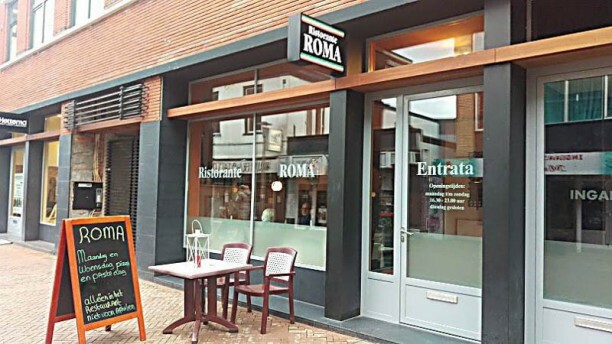 Italian restaurant serving authentic cuisine and pizzas. With 40 years of experience and craftsmanship, you get the best and the finest dishes served. Not just a plate of pasta, but culinary delights that make you taste buds sing. Everything is super fresh and prepared with the utmost care possible. And served with the so-known Italian hospitality. Meat, fish, pasta or pizza: always the highest quality! Authentiek Italiaans restaurant. Filetto gorgonzola heerlijk met verse spinazie en witlof.